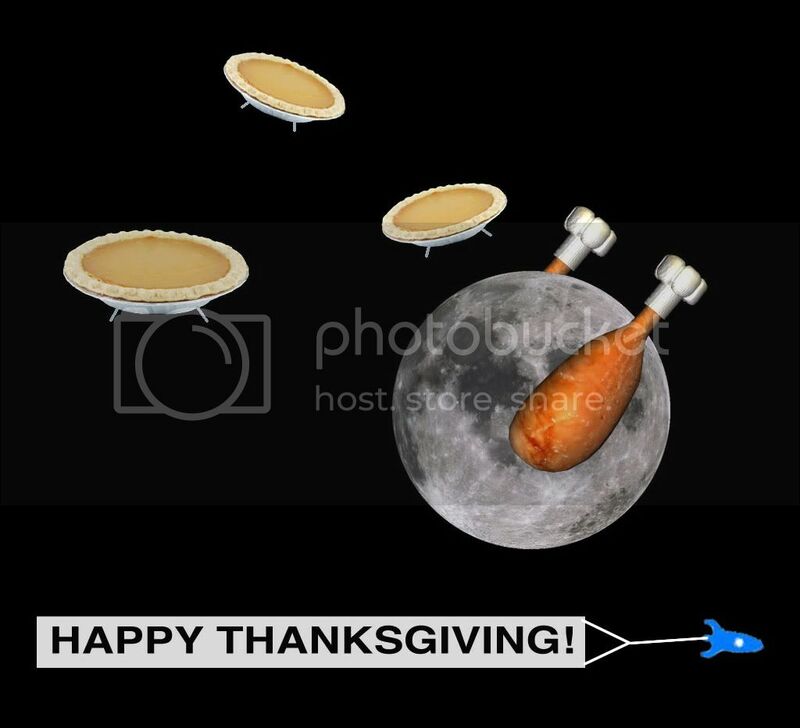 The X PRIZE team will be observing the Thanksgiving holiday this Thursday and Friday, so we'll be a little quieter than usual for the rest of the week. We wanted to leave on a fun note, however. Or a crazy note. Or... well, regardless of what it is, we're leaving a note. Happy Thanksgiving to the folks in the U.S. -- and safe travels! And to everyone, have a great rest of the week! Catch ya all on Monday.